The best way to monitor what your child is watching on YouTube is to get involved. 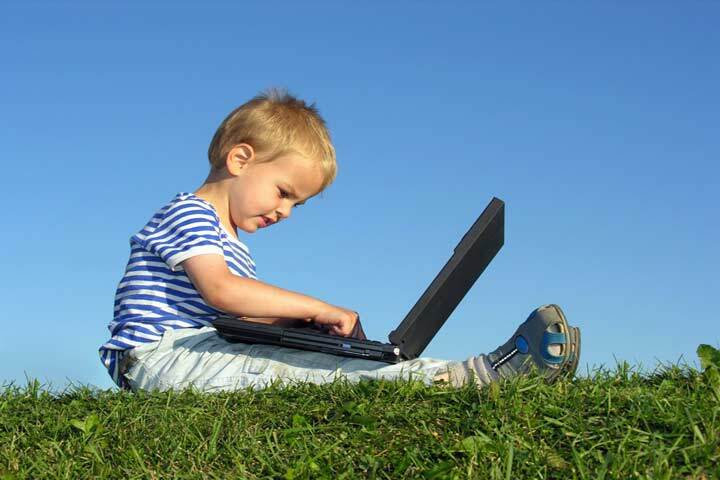 Set aside a time when both of you can enjoy YouTube and discourage the child to use the laptop on his own. Use every opportunity to explain to the child what to watch and what not to watch and why. Having said that, your child is growing and it is always not very advisable to keep a watch on what he is seeing on YouTube. But then, you need to be watchful. For this, you may like to use appropriate filters so that your child gets to see only what he is supposed to. You can also choose to install ‘YouTube Kids,’ which caters exclusively for the kids. Even in the connected links, he is not exposed to anything unhealthy that is unwanted at this age. Spending time with your child over some series in the web is a great idea to build a healthy communication. But, allow your child to watch his choice as long as it isn’t harmful. If there is a constant interference, the budding sweet relationship will soon turn into a cringy one. So be careful about what you choose to do and give to your little wonder. Ideally, it is always better to involve your child in stories for learning through books rather than the screen.